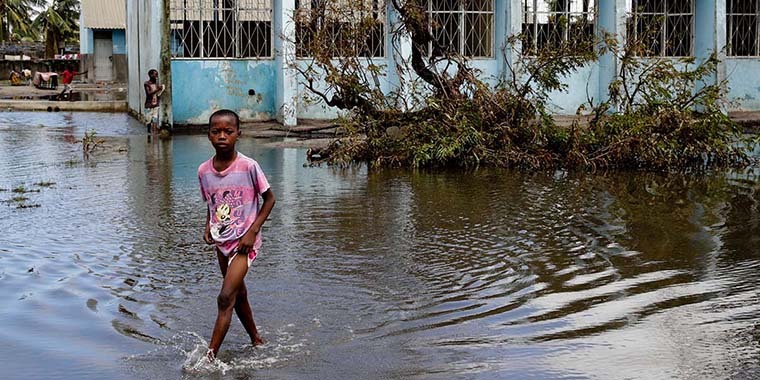 Following Tropical Cyclone Idai, the coastal city of Beira remains isolated and is struggling to recover. Aílton Muchave is the National Program Director for SOS Children’s Villages Mozambique. 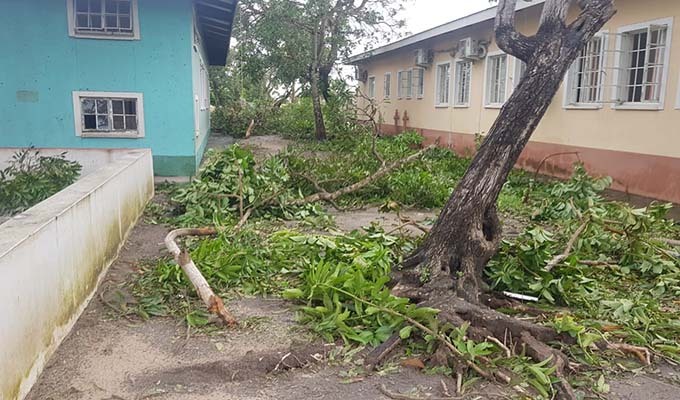 He is part of the team carrying out an assessment of the storm’s impact on Beira, a week after Tropical Cyclone Idai made landfall. In a city of more than 500,000, there are an estimated 66,000 people who are displaced. There are currently around 100 shelters available. The situation in the shelters is not good. Other organizations are trying to set up tents in these shelters. We still have people experiencing hard times with no shelter at all and there is not enough food. The government has arranged a ship that will bring food parcels for the people who were displaced. My concern right now is water and sanitation. We don’t have water purification at the moment and water purification supplies are not available. One of our partner organizations is going to try to bring water purification equipment, but it is not yet clear how they will get it here. All the neighborhoods where these families lived were completely affected. But we still need to do a thorough assessment of the needs of these families, which we will be doing in the coming days.